Carpets, Ducts, Furnaces and More! Super Value Carpet and Duct Cleaning was founded in 1990 and is 100% Manitoba owned. Since then, we have grown into a company that now employs over 30 men and women. We have recently changed our name to Super Value Home Services to better reflect the services we provide. Super Value is rated number one for a variety of reasons. Top Choice Award Winners for Duct Cleaning in 2015, 2016, 2017, 2018, & 2019. 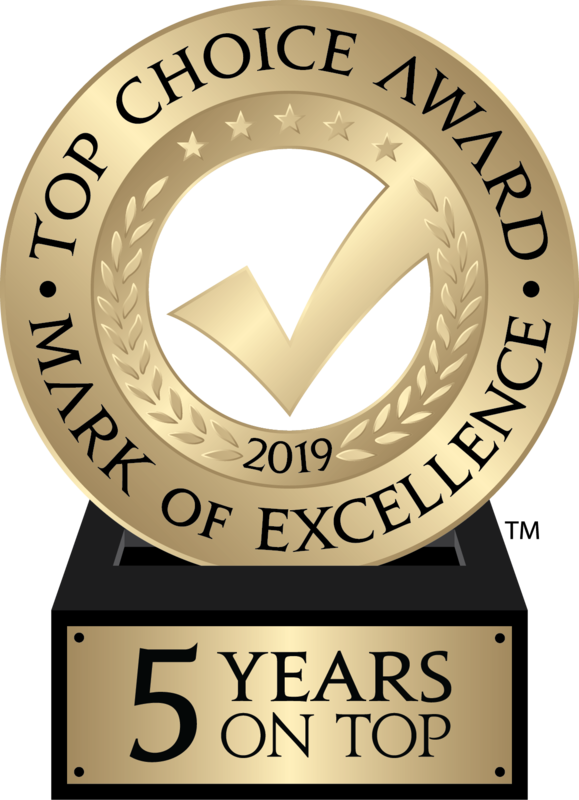 This means we have won FIVE consecutive years in a row! Voted one of the Top Three Carpet Cleaners in Winnipeg by Three Best Rated! We specialize in deep steam cleaning. It is the number one recommended cleaning method by most carpet manufacturers. With regular cleaning, your carpets will be in great shape. 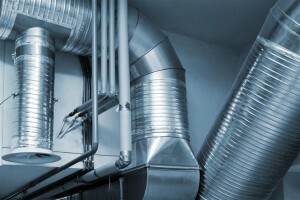 Clean ducts result in better indoor air quality (IAQ) and reduce the presence of household molds and allergens. Call us today to get a free commercial or residential estimate! Copyright 2019 Super Value Home Services. All rights reserved.